Color & Odor : Greenish- yellowish colour liquid with characteristic odor of amla. Amla Oil is one of the world's oldest natural hair care product.. As an Indian herb, amla oil has been used in India since a very long time. It contains ascorbic acid, ellagitannins, emblicanin A, emblicanin B, punigluconin and pedunculagin. It also contains punicafolin, phyllanemblinin, lavonoids, kaempferol, ellagic acid and gallic acid. 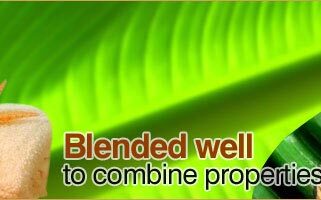 Amla oil is aperient, carminative, diuretic, aphrodasiac . 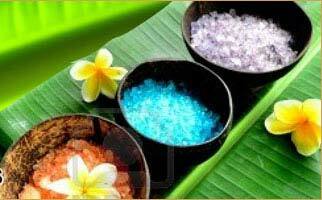 It has astringent and antibacterial properties. Amla protects cells against free radical damage and provides antioxidant properties. It also helps prevent infection. 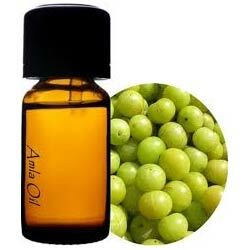 Amla Oil enriches hair growth and pigmentation by stimulating the hair roots and scalp . It prevents premature graying of hair, dandruff, increases the strength of hair follicles (and thus preventing hair-fall). 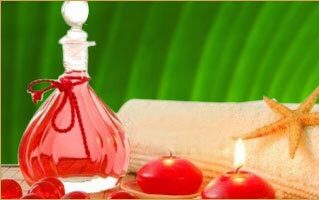 Application of Amla oil over the scalp has a cooling effect and therefore , keeps the mind cool and promotes sound sleep. Amla oil is also useful for increasing memory.